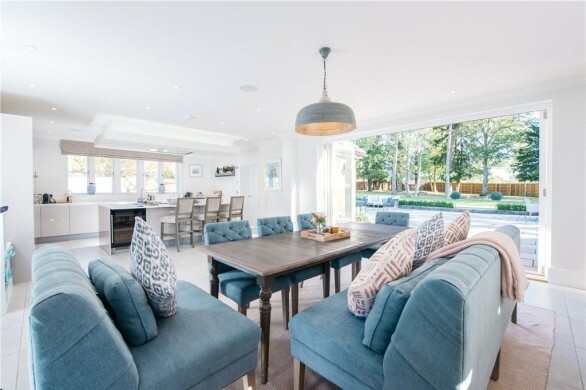 Making the decision to sell the family home and arranging viewings of potential new homes can be an emotionally charged as well as an exciting time. Location is a dominant factor in most people’s buying decision with good transport links and nearby schools and shops being deal breakers. But what makes buyers choose one property over another in the same location? Research by conveyancer My Home Move found that 56% of people made their final decision based on whether or not they had fallen in love with the property. So, in a world of first impressions and snap decisions, how do you give your home the edge? At Michael Graham we pride ourselves on our bespoke valuations which are guided by an expert understanding of the buyers who are active in the market. After all, 37% of us are more likely to make an offer if the price is right and 40% say that even if they like a property, they won’t make an offer if the asking price is too inflated. 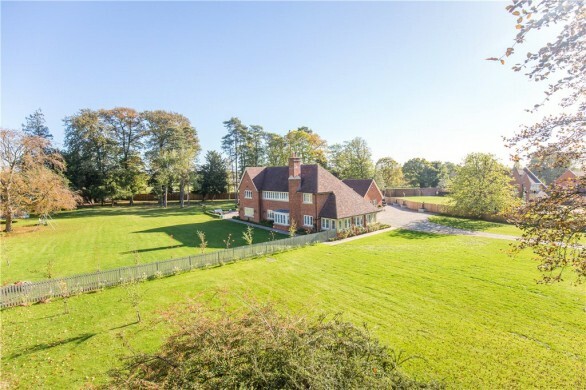 Moving from the town to the country, many buyers are looking forward to a larger garden than they’ve enjoyed before. If you’re selling, make sure your outside space is given the same attention as the inside. Buyers are forming all sorts of opinions about your home as soon as they walk up to the front door. Treat it to a lick of paint or a coat of varnish, polish any door furniture and make sure the doorbell works. The front garden should look equally pristine and a large plant pot either side of the front door is an easy way to make a statement. 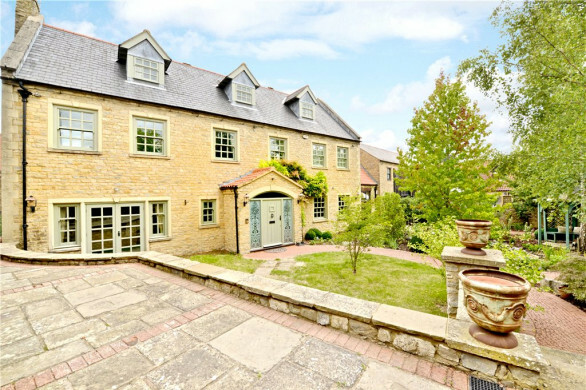 35% of potential buyers make their minds up about booking a viewing within 5 minutes of looking at a property online. 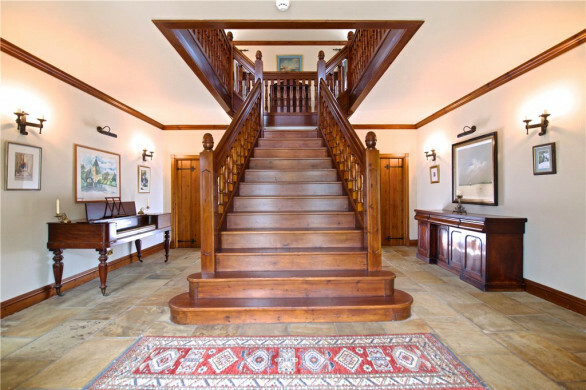 At Michael Graham our in-house team of professional photographers know exactly how to take high quality shots of the house and garden that guarantee a first impression that is the best impression. 84% of buyers surveyed agreed that the most important thing when buying a property is to get a good feeling when you walk in through the front door. 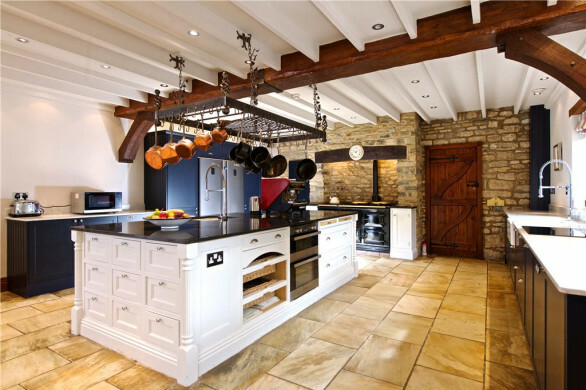 It may sound old school, but the smells of freshly baked bread or coffee really do make a difference to how a buyer will feel in your home. Putting on the heating in the winter and opening the door to the garden in the summer also help to make a property attractive. If you want your home to spark joy with your buyer, follow the advice of decluttering guru Marie Kondo and have a good clear out. Check out our recent blog on creating a clutter free home. You want buyers to be picturing themselves living in your home, not wondering why you haven’t sorted out better storage. Not everyone loves dogs. To be on the safe side ask a neighbour or friend to take in your four-legged friend during the viewing. Refitting kitchens and bathrooms is a step too far as the new owner will see that as a way of putting their own stamp on the property, but a fresh coat of paint here and there is an investment that can pay off. Cosmetic updates leading to properties being presented in immaculate condition will not only bag a sale, but often one where the buyer is willing to pay well over the guide price. What made you fall in love with your home? Find us on Facebook or tweet us and let us know. 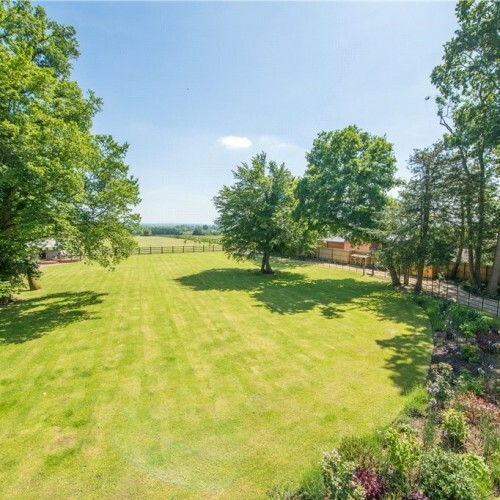 And if you’re looking for a town or country home to buy or to rent that makes you swoon, why not start by viewing the Michael Graham properties below?